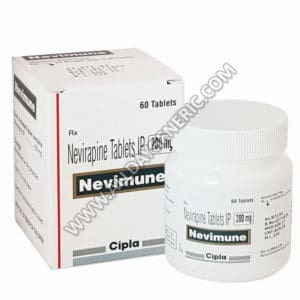 Nevirapine (Nevimune 200 mg)t is used for the treatment of HIV infection in adults and children. Nevimune may also be prescribed for other conditions as determined by the doctor. ✓100% Quality ✓50% Off✓ Shop Now!